Texas is a big state. The biggest of the lower 48 to be exact. So when one makes the decision to visit Texas they must also decide which part of Texas to focus their visit on. Do you want to see wild turkeys, deer, windmills, blue bonnets and white roads? Head towards the middle. Canyons, mountains and rivers more your style? Go west young man! (or woman). You can even go if you are really old. Or like me and over thirty but under forty so I’m not really young. But I’m not really old either. We are allowed to visit West Texas too! Perhaps you would rather see the Gulf of Mexico and search for sea shells on the sea shore. Get yourself down south. Houston is there too but Houston makes me feel lost. Usually because I AM lost. If a big city is what you like with fab food, shows, shopping and high class living, go north! Dallas and Fort Worth offers it all. Plus I don’t feel lost there. And they have Six Flags. Only I don’t like amusement parks. But if you do, that’s fine. Go and take pictures and I’ll listen to you gush about it upon your return. However, if none of this really makes you perk up maybe you should head east. 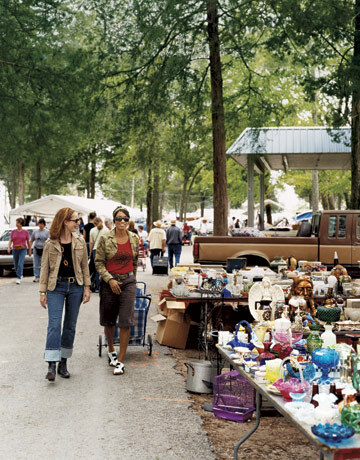 East Texas offers visitors a plethora of fun, food and friendly faces. I’ve been asked to share what I love to see and do in my part of the state. Here are my 10 most favorite things to see and do in East Texas, in no particular order. 1. The Texas Freshwater Fishery and Hatchery, Athens Texas. I adore this place! The hatchery offers daily tours, a dive show, a nature trail, a great museum, gift shop and fishing ponds with tackle and bait provided. And the biggest catfish I’ve ever seen! 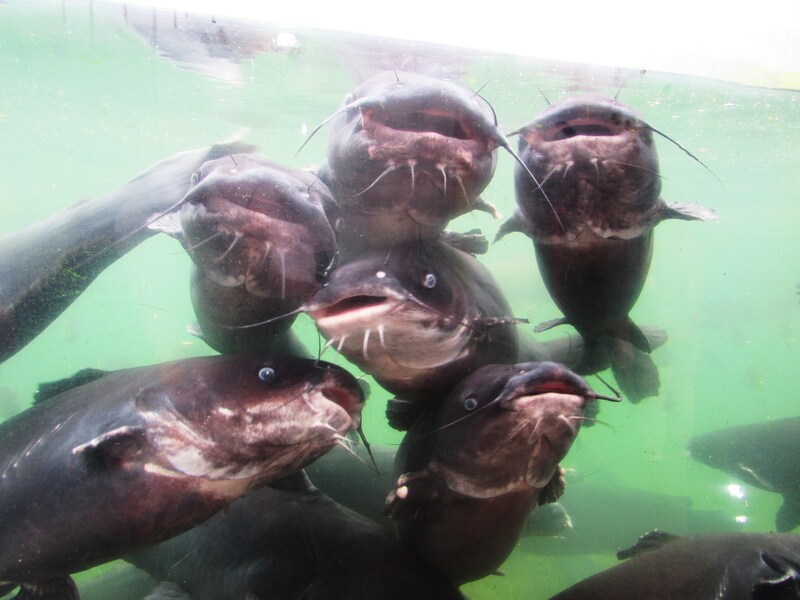 Plus you can feed them and pet them…..their slick, cool skin and huge whiskered faces are worth the drive! Look at those google eyes! 2. 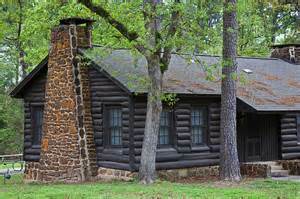 The Cabins at Caddo Lake State Park, Karnack, Texas. State parks can be great. And they can be not-so-great. This one happens to be great. My husband and I spent a weekend here last January. The cabins are sparse but comfortable. There is no television. There are no phones. There is a fireplace, a porch and Caddo Lake is a 5 minute walk thru the woods. We went down to the docks, had coffee and watched the otters catch fish. It was so quiet we could hear them crunching the bones. Sorry. That was a little graphic. But it was really quiet which is my point. A lovely place to get away with someone you like. Or love. Don’t go with anyone you don’t like. Because there isn’t much to distract them. 3. 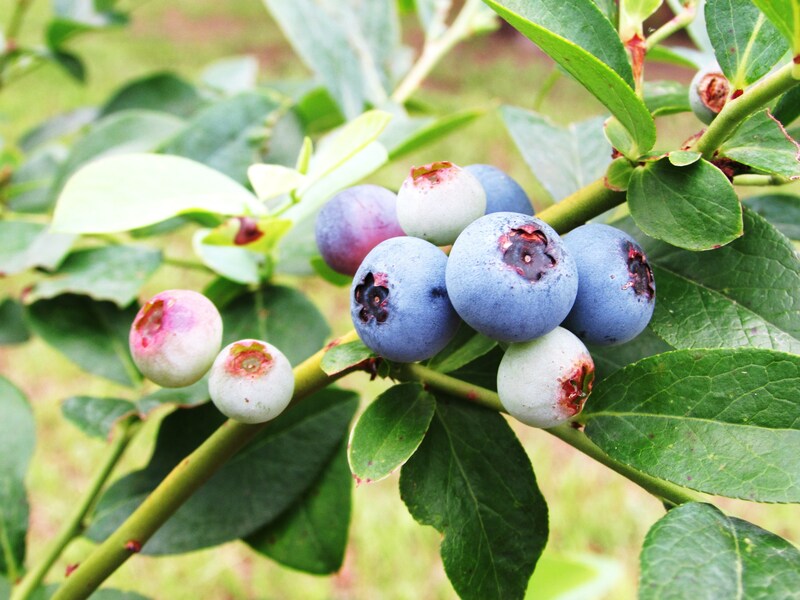 Blueberry Picking, Nacogdoches, Texas. Pick-your-own farms are something I am always up for. And I like picking blueberries best because they grow on woody, thorn-less, round bushes which makes them incredibly easy to pick. Young people can do it, old people can do it, I can do it…..and its not even in west Texas! Blueberries don’t grow in west Texas. (I don’t think). Anyway, you pick, you weigh, you pay. I like the honor system, it gives me faith in the world. I like to leave a little extra in the till because a shot of faith never hurt anybody. 4. 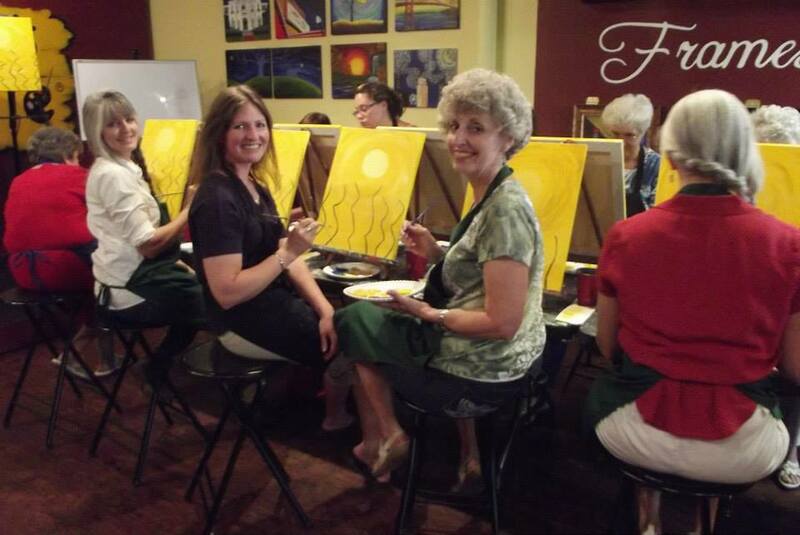 Pinot’s Palette, Tyler, Texas. Me, my Mom and my Aunties painting bluebonnets. 5. Fresh by Brookshires, Tyler, Texas. Yes, I KNOW it is just a grocery store. And if you are from a big city or anywhere in Europe you probably won’t be that impressed. However, while I love where I live, there is a severe lack of decent grocery stores within a hundred miles. Then came this multi-storied behemoth building where you get credit for bringing your own bag, cheeses from all over the world, fresh (read-live) lobsters, artisan breads, exotic flowers, mirco-brewed beers, a killer salad bar, cooking classes, fruit I’ve never heard of, mushrooms I’ve never seen……It is awesome. 6. Fairchild State Forest, Rusk Texas. 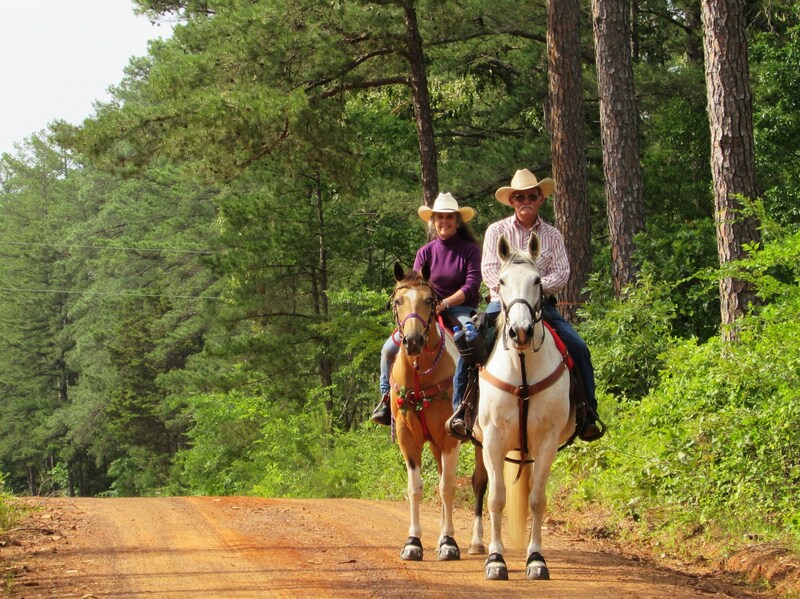 Right off Highway 84 about 8 miles west of Rusk is Fairchild State Forest. Over two thousand acres of mixed pine and hardwood timber with creeks, ponds and wildlife galore. For those seeking nature, who want a place to hike, bike, meditate, photograph or just be alone. This is the place for you. The entire forest is open and free. Just park and start walking. There are sometimes horseback riders taking advantage of the trails as well as train lovers waiting to watch the Texas State Railroad steam engine come barreling down the tracks which run along the northern boundry. But most of the time the forest is all yours. These horseback riders were just getting started when I made it back to the trail head. You actually really like people? Spending hours alone in the woods not your thing? Well, I don’t understand you but I DO know where to send you! Canton Texas! The weekend prior to the first Monday of each month brings First Monday Trade Days. There really are no words for this event. If you want a new dog, mule, chicken or rabbit, go to Canton. If you want a hundred year old Bible, a new Bible or a Spanish Bible, go to Canton. If you want a metal Texas star, some tacky yard art or new flip-flops, go to Canton. If you want an antique tablecloth, fine linens or hand-made potholders, go to Canton. If you want a painted owl that spins in a circle and plays music, you will have to come to my house because I already bought him. In Canton. 8. Texas Basket Factory, Jacksonville, Texas. Locally owned and operated the Texas Basket Factory makes more baskets than any other basket company in the United States and have been for 95 years. They make little baskets and big baskets. Square baskets and round baskets. Plain baskets and colored baskets. And they have an amazing gift shop. If you ever find yourself in my kitchen you will probably spy a beautiful, bright yellow metal colander with silver handles. I got it at the basket factory. I was shopping for a shower gift when I acquired it. They got a red one, some chocolate and a cutting board. The shop also has neat gifts for children, beautiful ceramic pieces, fine lotions and soaps, books, jewelry and baskets. Of course. 10. 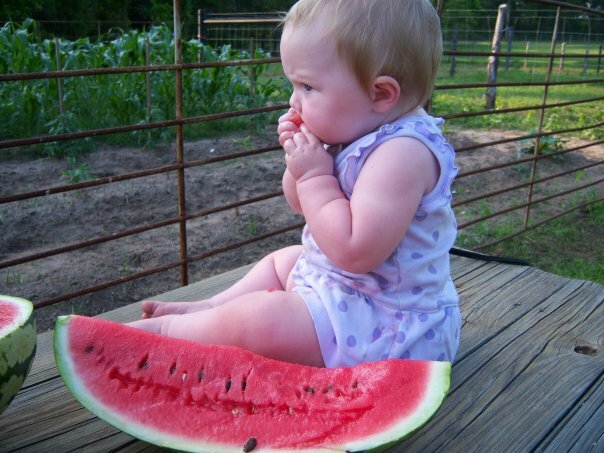 Being at Home, Maydelle, Texas. North or South. East or West. Home is always best. The place I love most in east Texas can be found on a dirt road in Maydelle. I love the maple tree my husband and I planted in our front yard. I love my garden that always seems to have more weeds than vegetables. I love my chickens who greet me with goofy enthusiasm each day. I love my little kitchen with the tin ceiling and easy to clean surfaces. I love the rocking chair on my front porch. I love the pasture, the woods, the creek. And I love the people who share it with me. This post originally appeared on my mom’s blog, The Permanent Tourist, check it out! I am trying to leave comments and WP is eating them. Well, it IS Monday after all. I’m with ya on all of that. Time to go back to Jefferson. I foresee a girls’ road trip?